October is Breast Cancer Awareness Month and OrthoRehab continues to acknowledge the fight that so many women (and some men as well) are going through. 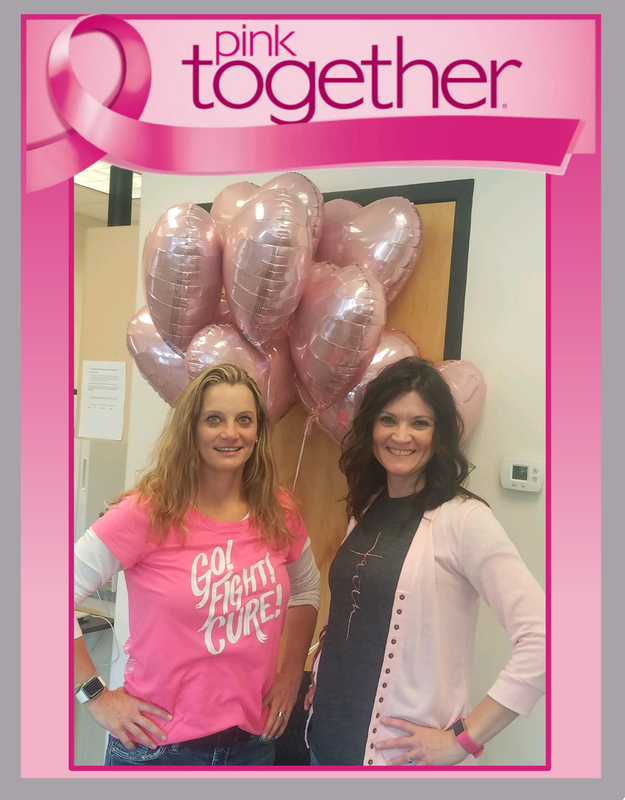 Kelly Malmin, DPT and Tonia Shafer, PTA from our Kalispell @ Whitefish Stage Clinic are decked out in their pink to show their support for the cause and are here to welcome those who have gone through breast cancer surgery. Physical Therapy can immensely help with painful limitations following mastectomy as well as lumpectomy surgeries, addressing Lymphedema and mobility issues that accompany these surgeries. With their caring and kind support, Kelly and Tonia are here for their patients and welcome you to stop in or call (300-4847) for a private consultation.